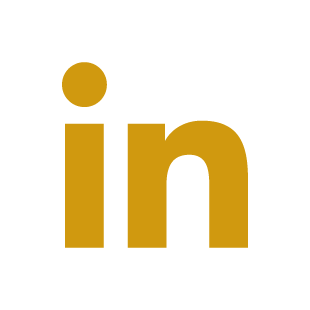 Canola Oil, Organic Canola Oil, Soybean Oil, Corn Oil, Blended Oils and more. 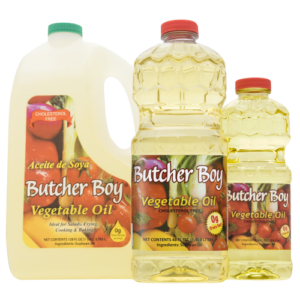 All of our Vegetable Oils are Trans Fat Free. Organic & Non-GMO options are available. 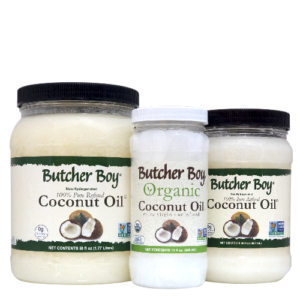 Refined Coconut Oil, Organic Refined Coconut Oil and Organic Extra Virgin Coconut Oils. 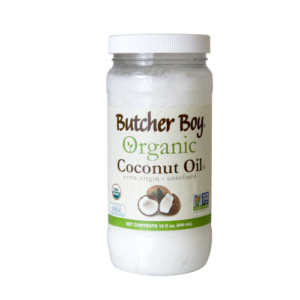 All of our Coconut Oils are Trans Fat Free & Non-GMO. 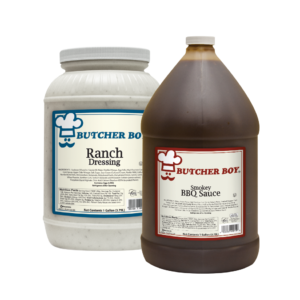 A wide variety of dressings, dips & sauces that include Ranch, Bleu Cheese, Italian, Caesar, BBQ and Mayo. All of our Dressings are Trans Fat Free. Corn, Canola, Soy, Creamy and Clear Liquid Shortening in 35lb packs. All of our Food Service products are Trans Fat Free and SQF certified level 3 . Lard, Deodorized Lard, Rendered Beef Fat, Deodorized Heavy Duty Frying Shortening and Heavy Duty Frying Shortening. All of our animal fats are Non-Hydrogenated and Trans Fat Free. 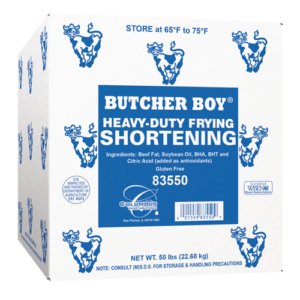 Zero Trans Fat Shortenings, Palm Based Shortenings, Interesterified All-Purpose Shortening and Custom Blended Shortenings. All of our shortenings are SQF certified level 3. 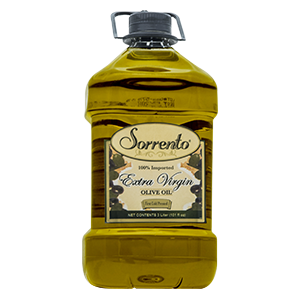 Pure Olive Oil, Extra Virgin Olive Oil, Organic Extra Virgin Olive Oil, Pomace Olive Oil and Custom Blended Olive Oil. All of our Olive Oils are Trans Fat Free & Non-Gmo. 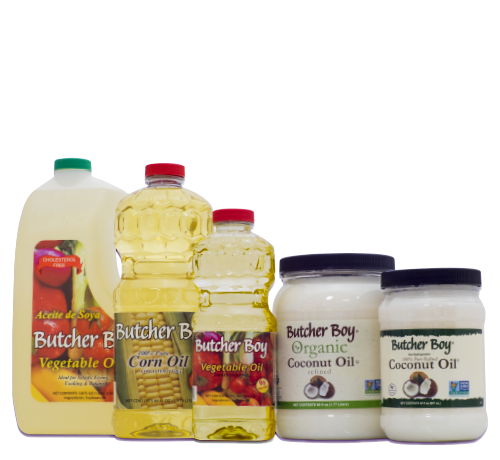 Organic Canola Oil, Organic Coconut Oil, Organic Olive Oil, Organic Sesame Oil and more. All of our Organic Oils are Trans Fat Free. All of our Organic Oils are certified by QAI and USDA Organic. Retail sizes of Vegetable Oil, Canola Oil, Corn Oil, Coconut Oil, Organic Coconut Oil, Peanut Oil, Olive Oil, Sesame Oil, Sunflower Oil and Blended Oils. 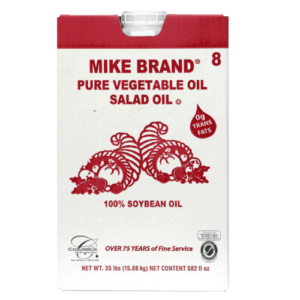 All of our Retail Oils are Trans Fat Free and SQF level 3. Almond Butter, Emulsifying Wax, Grapeseed Oil, Shea Butter and more. Our products are cosmetic grade base oils and butters for diy projects or mass production. Soy Methyl Ester, Canola Methyl Ester, Unbleached Lecithin, Mineral Oils NF & USP, Pan Release Agents and more Industrial Oils.